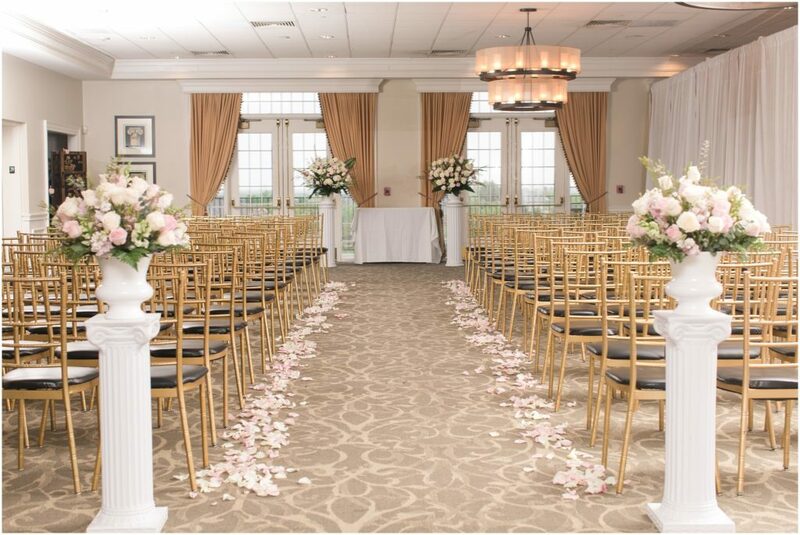 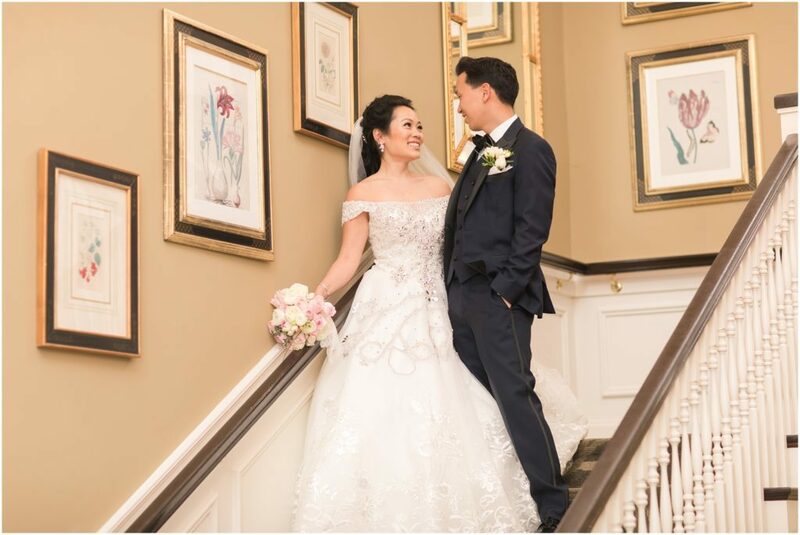 Last week, our event production and entertainment team traveled to Belmont Country Club for Lisa and Patrick's beautiful springtime wedding. 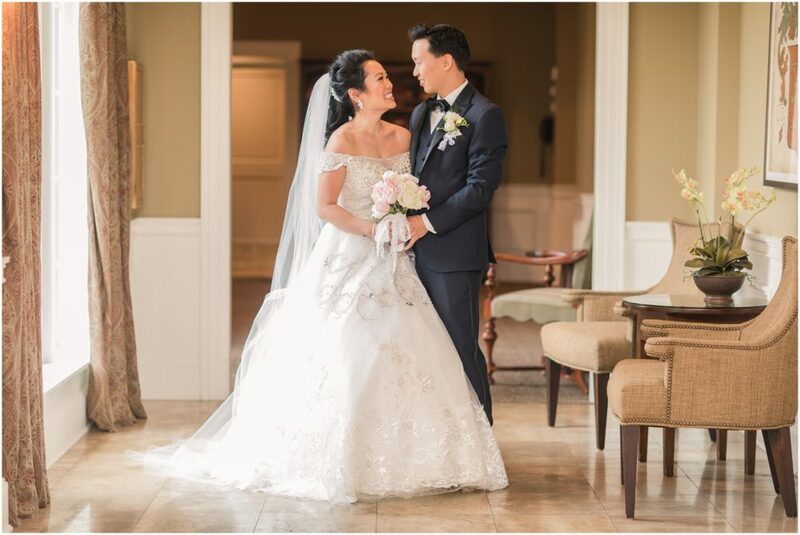 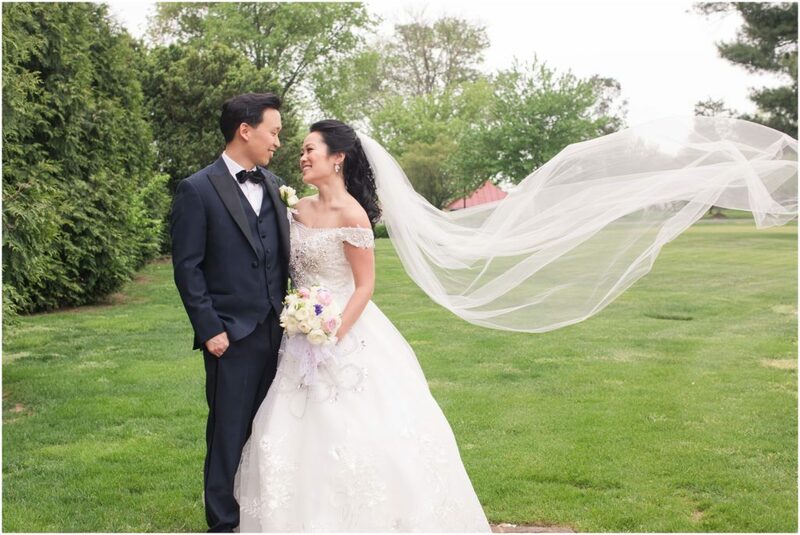 Not only was the weather perfect, but the love this bride and groom have for each other was evident by the smiles on their faces and twinkle in their eyes. 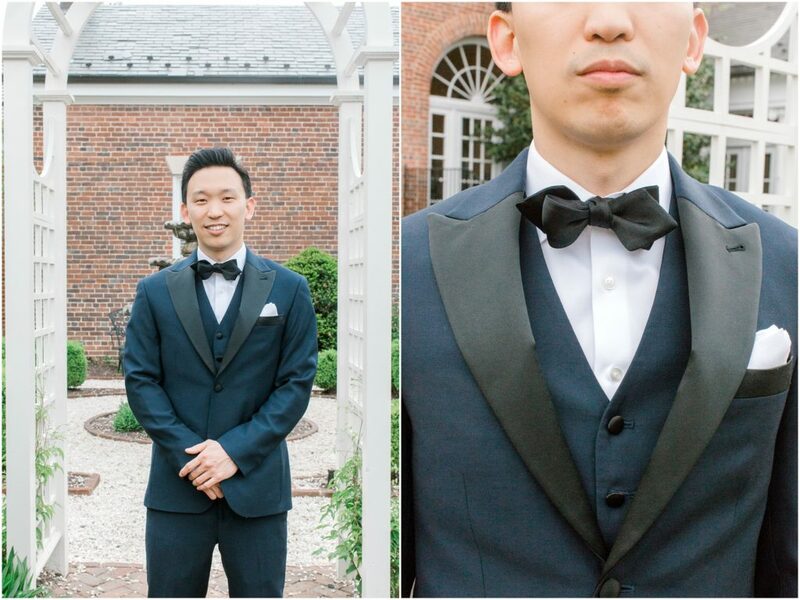 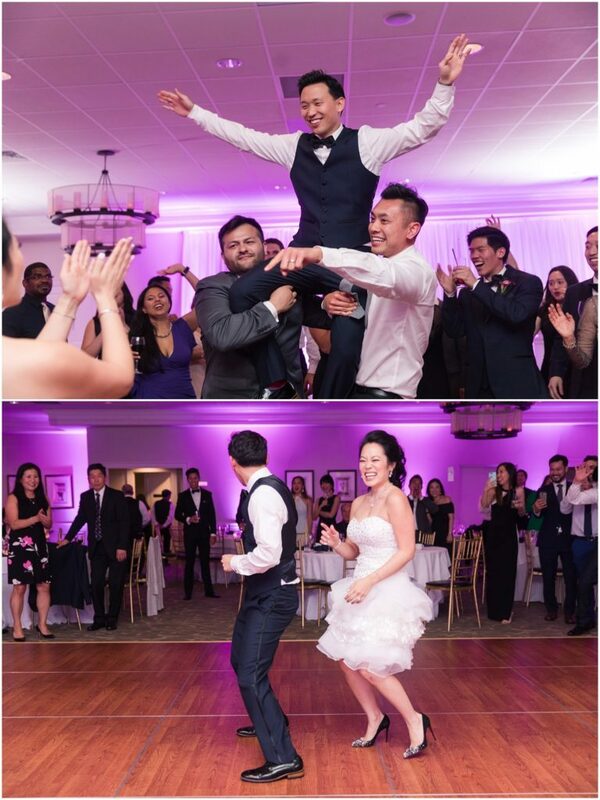 It was clear, to guests and vendors alike, that these two are really a perfect pair! 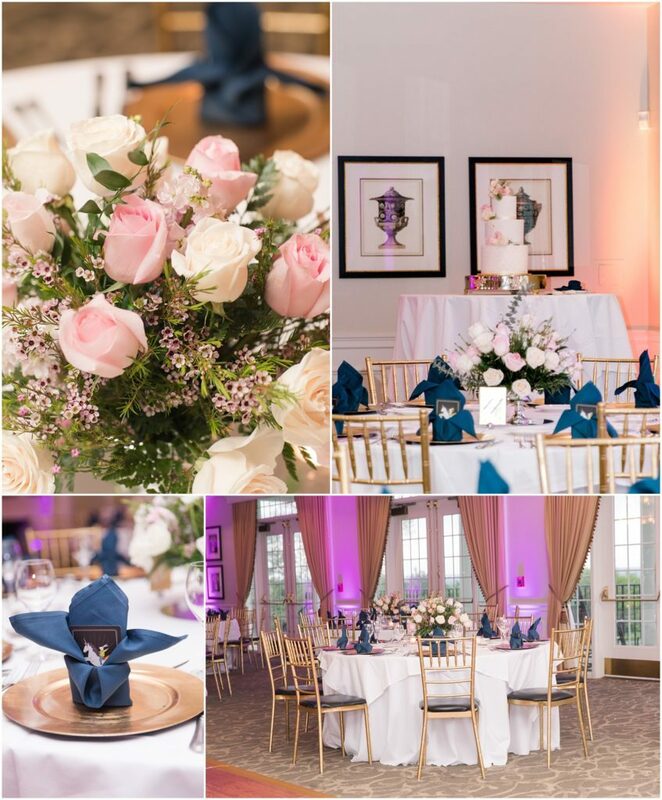 The country club provided the perfect backdrop for the Electric Events DC team to work from, providing colorful uplighting and the beats (courtesy of DJ Ramzy) that kept the guests dancing all night long!